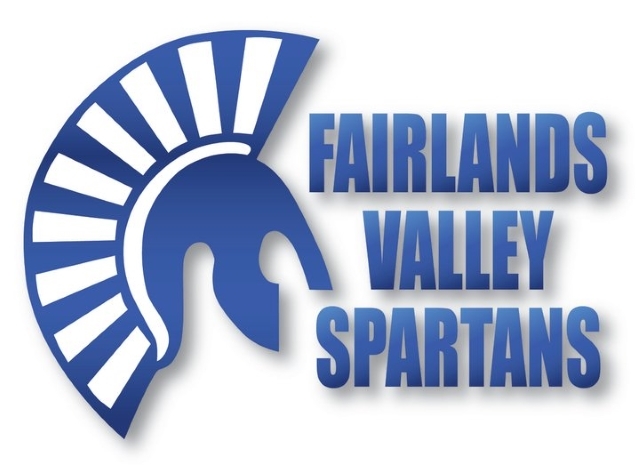 Owing to an emergency diversion Friday’s Serpentine 5K was slightly long but Fairlands Valley Spartan DAVID BOWKER ran an excellent 21 minutes 8 seconds for a 75% score. MADDIE PRITCHARD was not far behind with 21:24. JIM BROWN was second in his category with 24:49. The race round London’s Hyde Park was in cool, dry but breezy conditions. There were 279 finishers. The next Serpentine 5K will be on Thursday 16th February, one week earlier than usual. Fastest Spartan of the parkrun weekend was ASHLEY SCHOENWETTER who was first woman, and third overall, at Cassiobury Park in Watford in a time of 19:36. Spartans running at other parkruns away from Stevenage included GARETH COWELL (15th at Rosliston in 22:30), BARRY OSBORN (18th at Oak Hill in 21:13). EMMA POULTER (24th at Westmill in 41:32) and NICK GILL (8th at Wanstead Flats in 20:50). At St Albans, DAVE SMITH ran the only Spartan course PB of the weekend, finishing 25th in 20:19. At Stevenage DANNY SCANLON was first Spartan finisher, in 9th place in a time of 20:21. THOMAS SAUKA and TIM SABAN were next in 15th and 17th respectively. NIKKI WILBY was best Spartan woman, 23rd in 27:49 with VERITY FISHER one second behind in 24th place and SHARON CROWLEY the third Spartan woman in 30:08. Hertfordshire gained another new parkrun this weekend as Letchworth opened for business and attracted a large field of 388 for its inaugural event. Four Spartans headed over there and JOHN HARRIS finished 14th in 21:43 with the others being MICHAEL O’KEEFE (31:23), MONICA SMITHSON (34:30) and TRACY STILES (36:25).